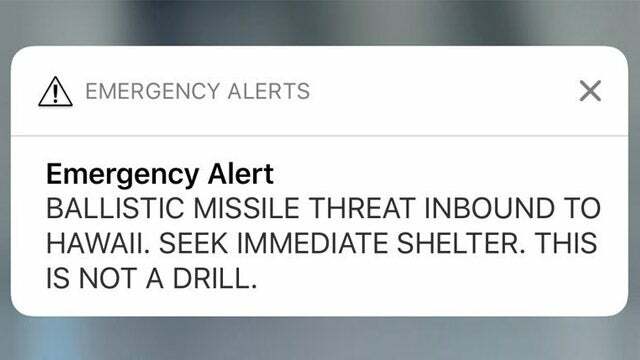 RUSH: Do you remember my original thought when the false alarm in Hawaii happened and 35 minutes went by before the all-clear was given? Does anybody remember one of my original theoretical possibilities? Do you remember? Well, it doesn’t matter, because I do, and it looks like yet again I was probably right. Just have to get used to that.